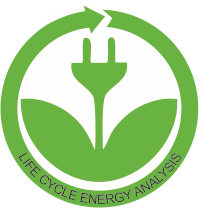 WHAT IS LIFE CYCLE ENERGY ANALYSIS? This a way of analysing the way energy is used in the manufacture of a product and throughout it’s useful lifetime. 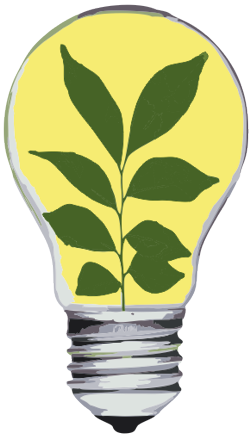 It involves analysing the energy required to extract raw materials from the ground, transportation of the materials to the processing plant, processing raw materials into usable materials, manufacturing a product, the energy consumption throughout the product’s useful life and eventually energy required for recycling and disposal. Volvo use trains to transport raw and processed materials not lorries. Volvo uses green energy such as electricity produced through wind power and hydroelectricity. Volvo claim that 85% of the materials they use can be recycled and used again. Volvo have reduced their CO2 emissions through the use of green energy and recycling materials.